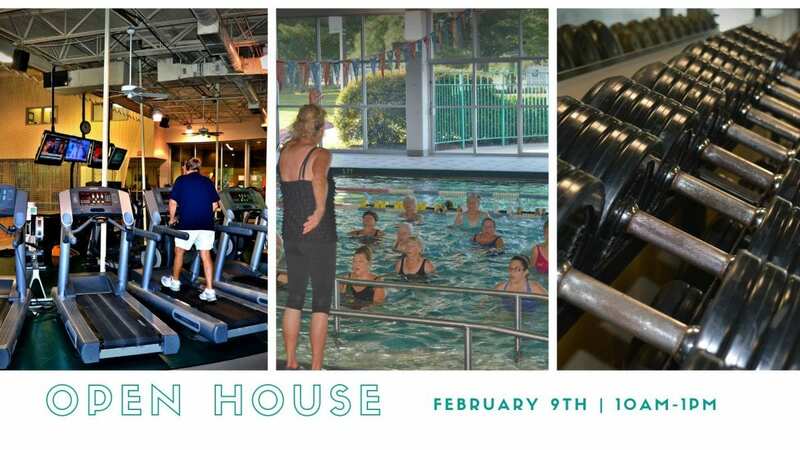 Join Riverside Wellness & Fitness Center – Middle Peninsula in celebrating 30 years in the community with an Open House! The Open House will be held Saturday, February 9th and will run from 10 a.m. to 1 p.m. This event is FREE and open to the public! -Door prizes, to include: free memberships, free massages, and free personal training packages!